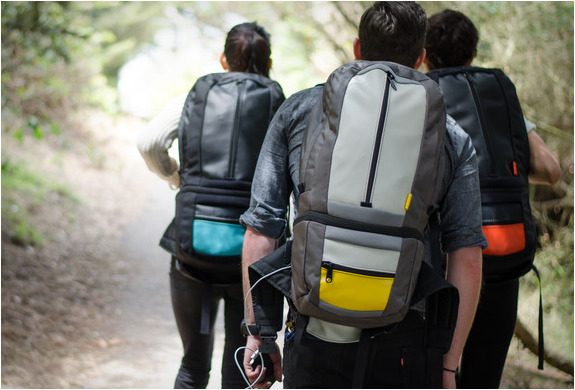 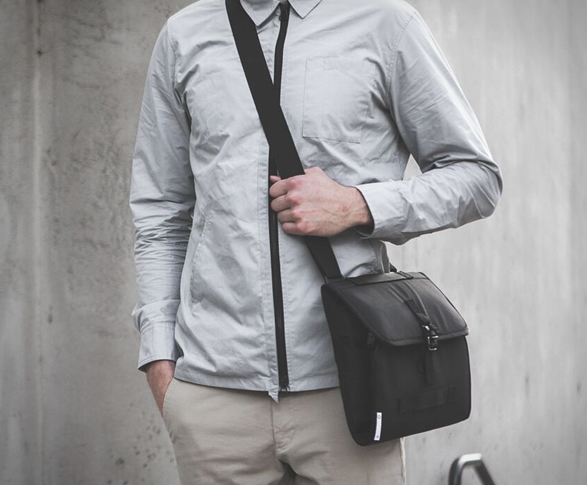 San Francisco-based bag and accessory company DSPTCH has announced a new bag collection focused on the minimalist working professional, accustomed to working in a wide variety of workspaces. 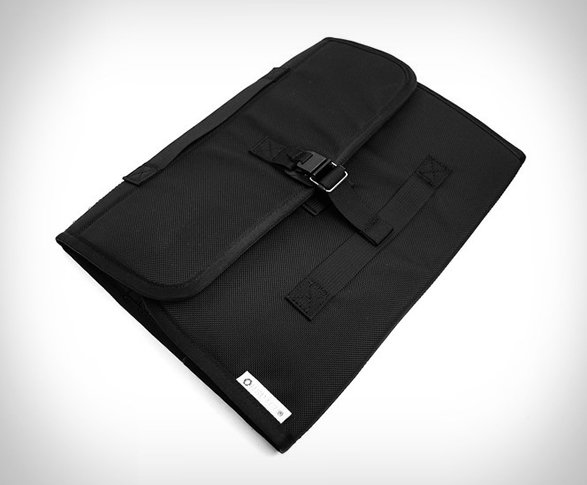 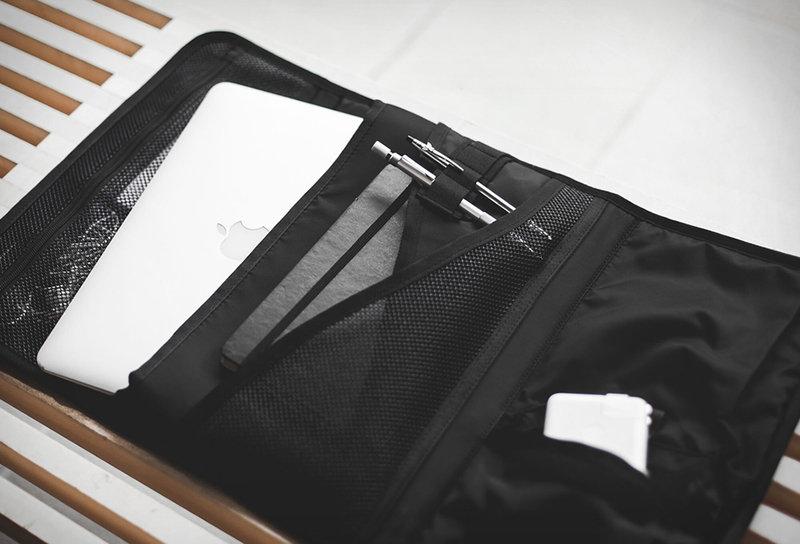 The DSPTCH Portfolio is a quickly accessible daily carry bag, it is the carry size of a laptop sleeve with great functionality and storage for small accessories. 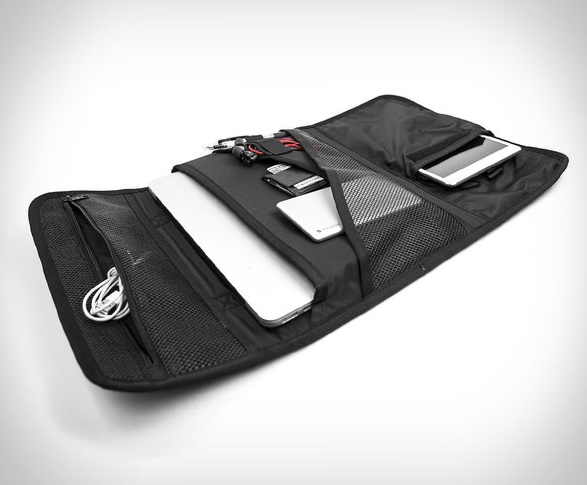 It can hold up to a 13" slim laptop or tablet, the power supply, and other small cables and accessories. 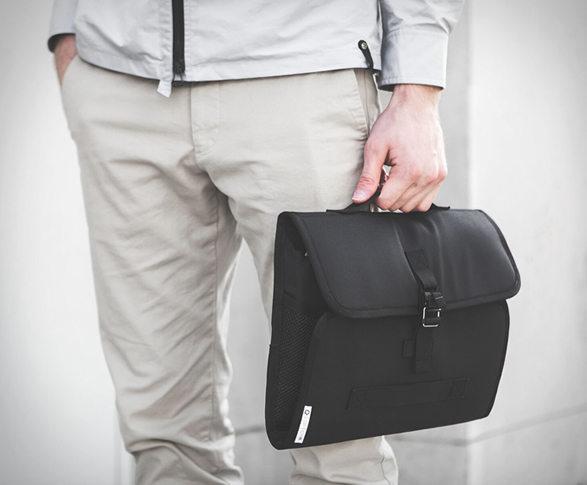 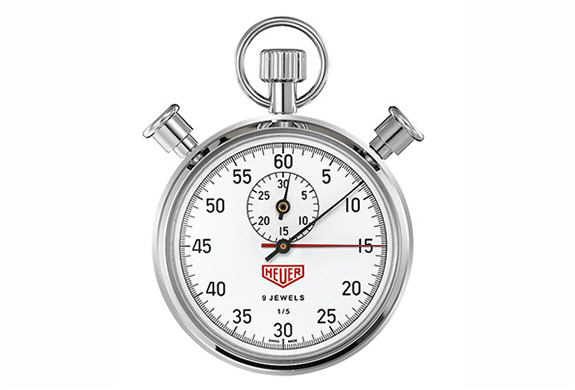 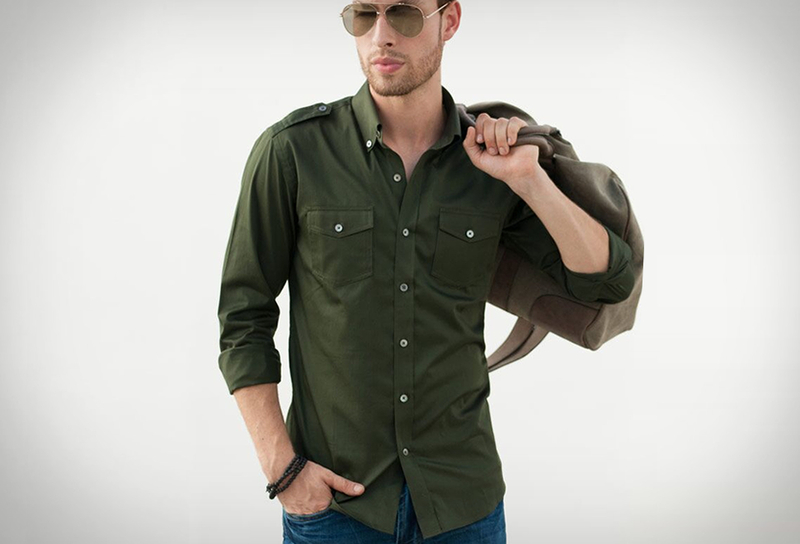 The sleek Portfolio case can be carried a variety of ways including a hand strap and removable shoulder strap.